Telecom Egypt is no longer the only landline service provider in Egypt. Egypt Telecom has started to provide pilot service in a number of governorates starting last November. 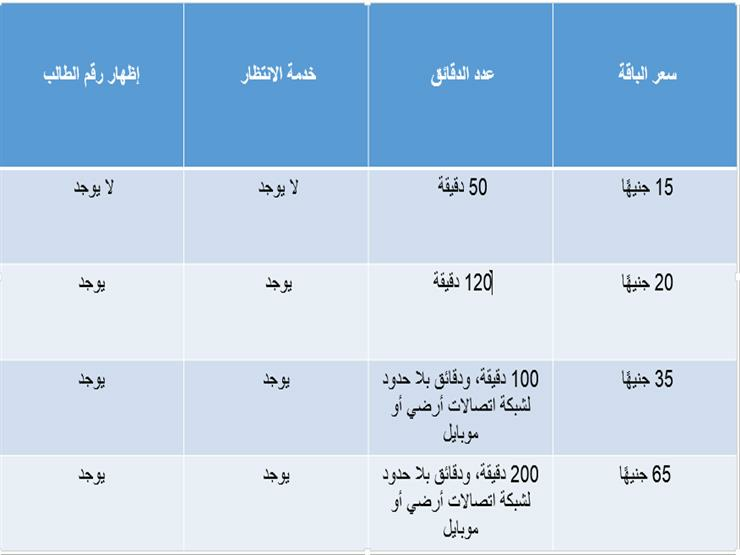 In this report, Masrawy monitors the comparison between landline packages and fees for Telecom Egypt and Egypt Telecom. 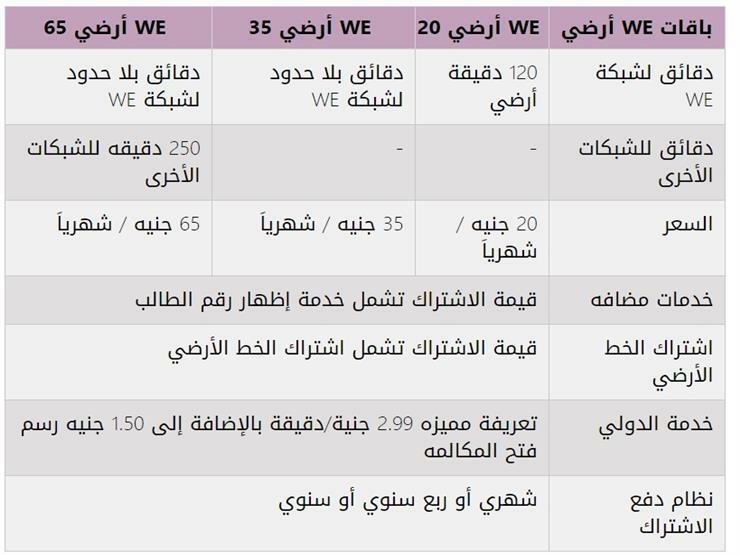 Telecom Egypt has raised the contract fees on the landline to 150 pounds instead of 50 pounds starting from January, excluding taxes. The contract will include a three-month subscription to the We 20 package. Etisalat Egypt will be able to contract free of charge on the landline, but the service is still available in the Greater Cairo governorates only, and will be available in the rest of the governorates soon. Etisalat Egypt's landline packages range from LE 15 to LE 65 per month, while Telecom Egypt packages range from LE 20 to LE 65.